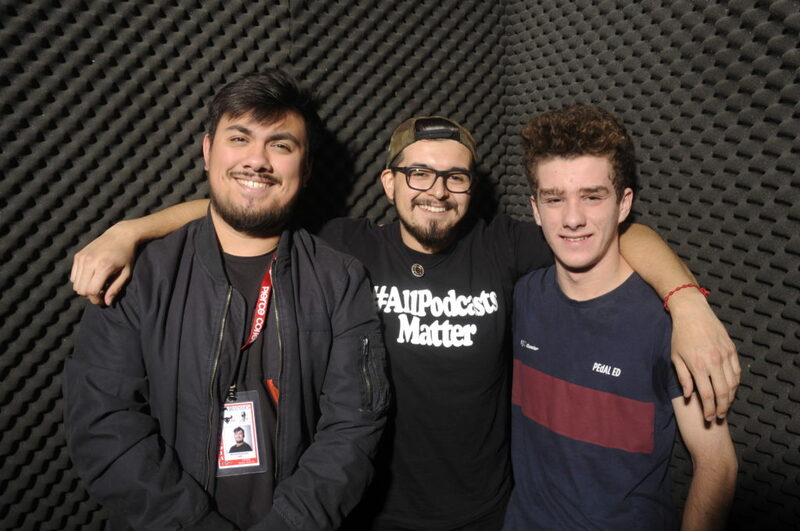 On this episode of Fairly Local, Michael Benavides brings to the show Cristian Arredondo and Finn Bennet from Nova Shores. They discuss struggles they had with a past member and how the chemistry of the new group dynamic affects the band for the better. We also get to listen to their song “High Tide” from their self-titled debut album Nova Shores, which is availabe to listen to on Spotify and Apple music. To keep up with them follow them on Instagram @nova_shores and on their Facebook page.